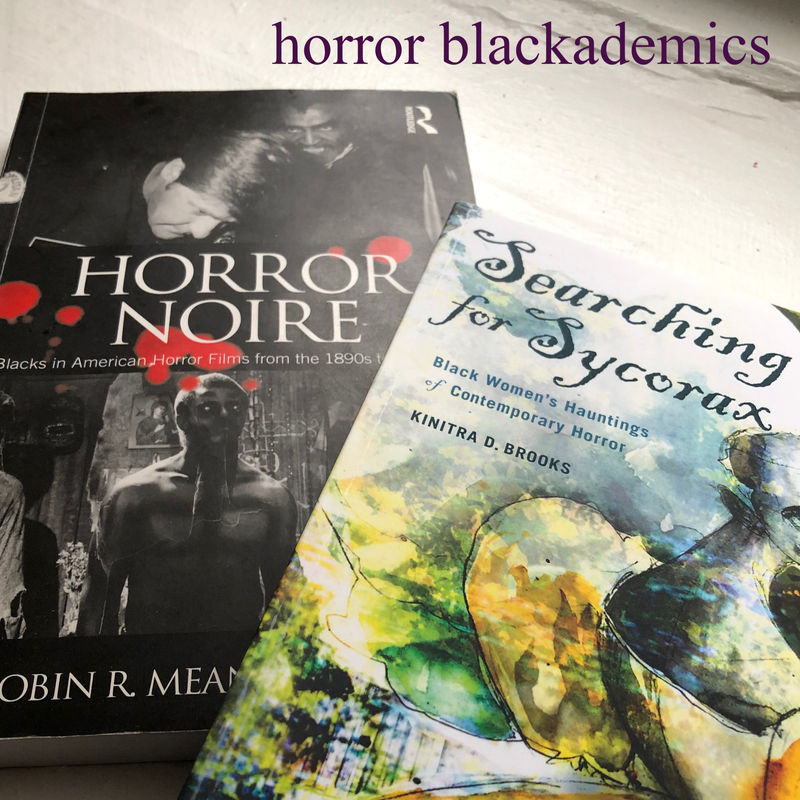 Women listed in the 80 Black Women in Horror Fiction reference book are welcome to submit new short stories to a will-be-published by Mocha Memoirs Press anthology series, Black Magic Women: 20 Terrifying Tales By Scary Sisters curated by author Sumiko Saulson. 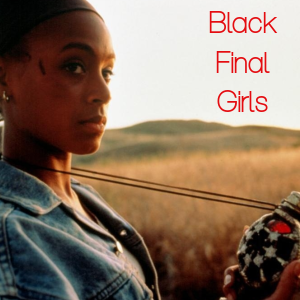 These stories should include centralized, complex black women characters. We are actively seeking stories with diverse characters that are more than tokens and sidelined to secondary or villainous roles. Magic in the title refers to Black Girl Magic. Stories referencing that in some way is a bonus challenge to potential picks. 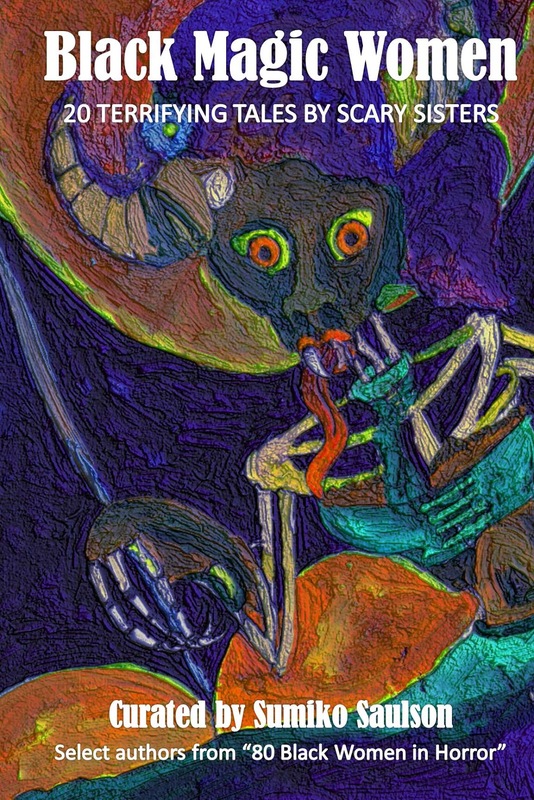 Stories do not necessarily have to incorporate magic, but incorporating some sort of magic practice or object into your storyline are stories that will be especially considered. We want your best, polished, and ready to publish work that's fresh and invigorating to the universe of genre fiction. Terms: First electronic and print rights (no reprints, please). Held 12 months after publication. 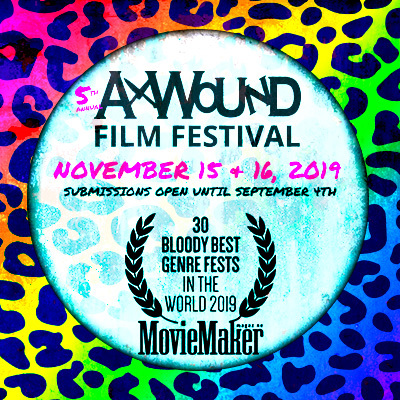 Send your submissions in to Sumiko Saulson at sumikoska@yahoo.com. Please format your manuscript 12 point Times New Roman double spaced. Include your name and story name at the top of the manuscript, centered. Email Nicole Kurtz at mochamemoirspress@gmail.com if you have contract or publishing questions. 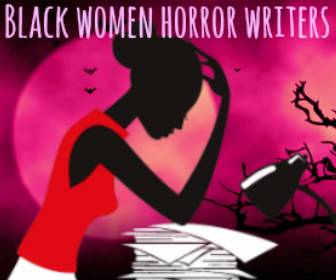 Are you a Black woman horror writer who is not on this list? 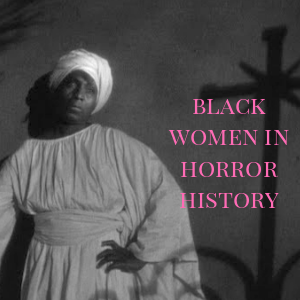 Black women who have at least one published work in the horror genre will be considered for submissions. 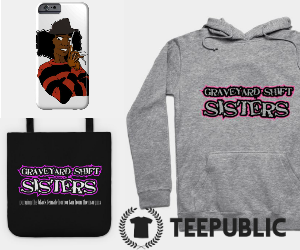 Simply send an inquiry to Sumiko via email to be on the 2018 Black Women in Horror Fiction roster. Send an email to Sumiko with a 50 word biography, photo of yourself (headshot), written words authorizing the use of aforementioned head shot if selected, a link to your website (or social media if you don't have a website), and a sentence or two highlighting which of your works are in the horror genre. You must have at least one published or self-published work that qualifies as horror in order to be considered. 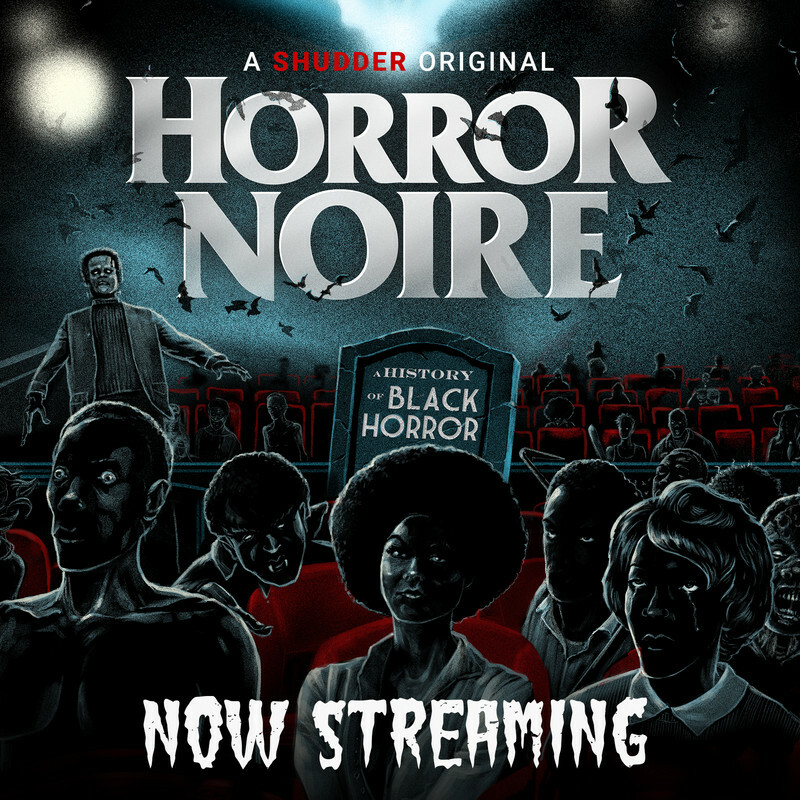 Works not strictly in the horror genre can be considered if they have enough horror elements, but be clear what works and why you think they qualify.